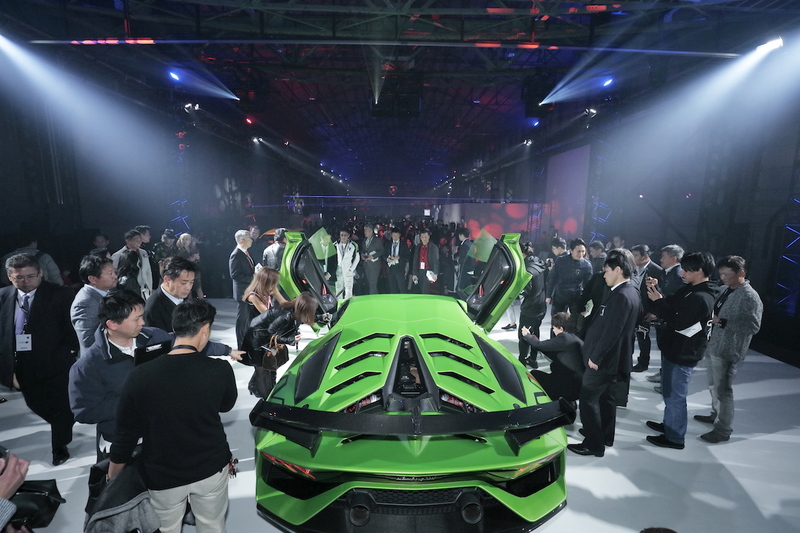 The massive parade of raging bulls also commemorated the Aventador SVJ's Asian Pacific premiere. 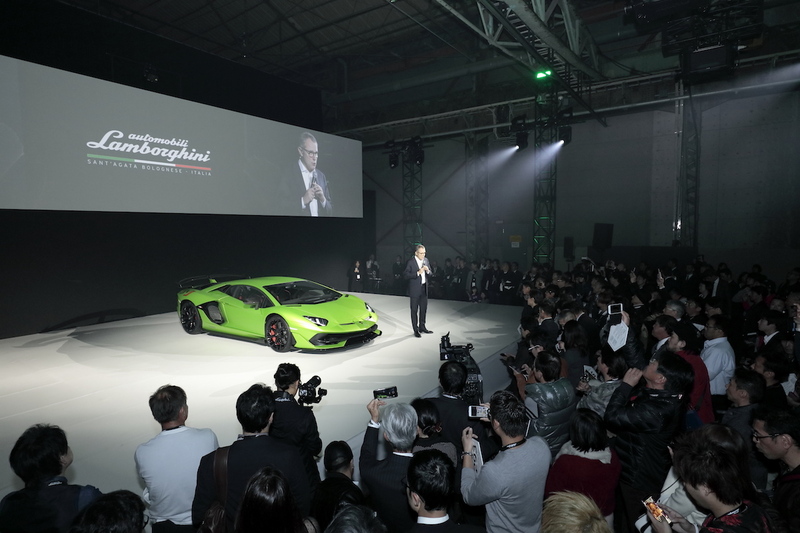 The Nürburgring-taming Lamborghini Aventador SVJ made its Asian Pacific debut Monday in Japan, presented by Lamborghini CEO Stefano Domenicali and Ambassador of Italy to Japan Giorgio Starace. 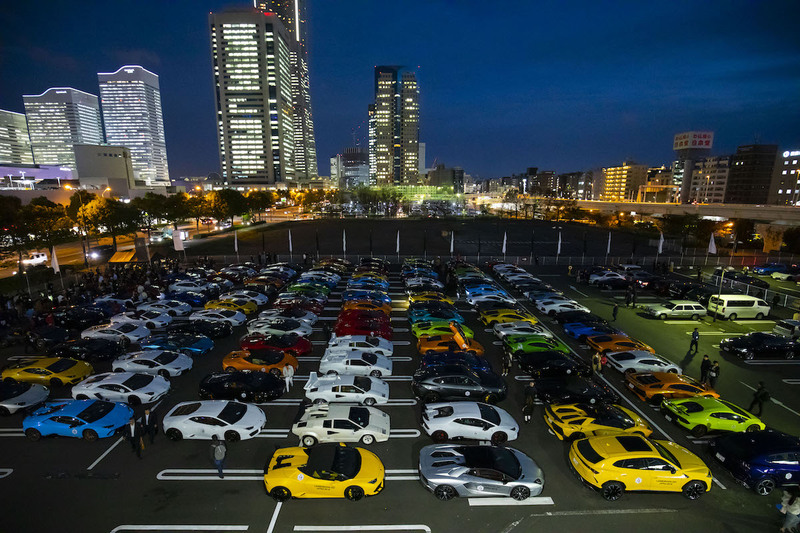 The audience? 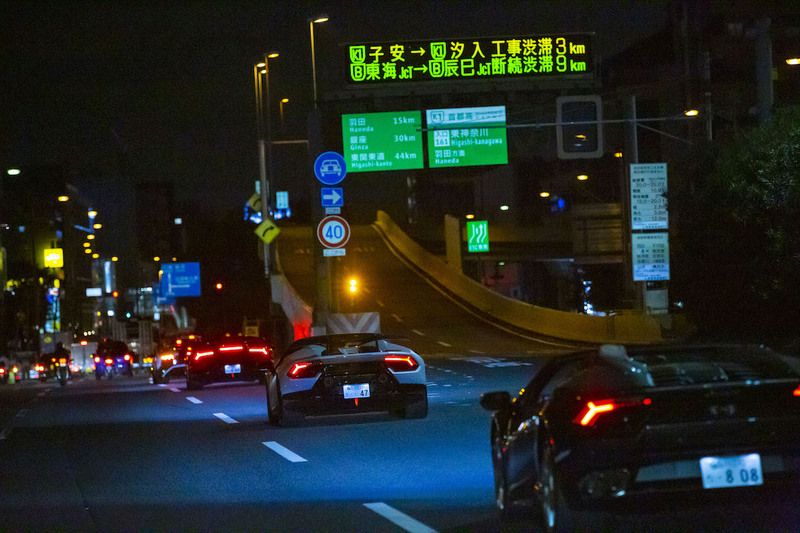 More than 200 Japanese Lamborghini owners and various other enthusiasts, who took to the streets of Yokohama after the event for a Raging Bull parade. 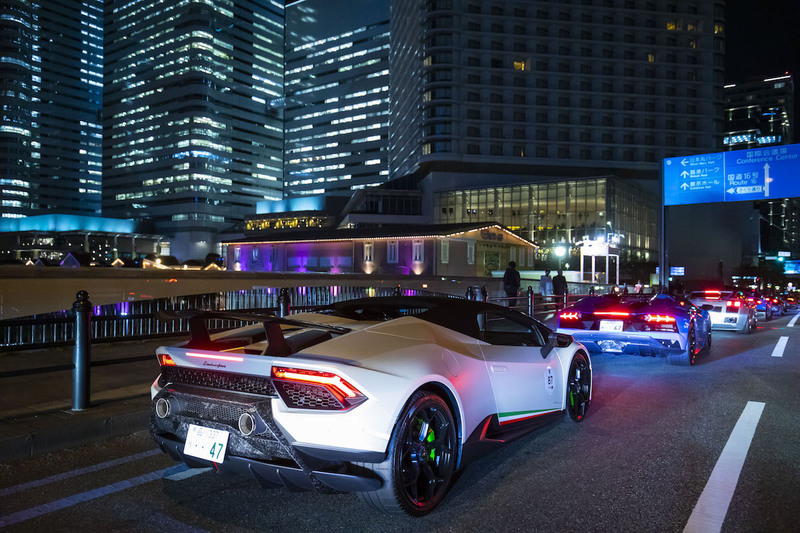 This thrilling display of Italian performance was part of Lamborghini Day Japan, a new holiday in the Land of the Rising Sun dedicated to all things Lambo. 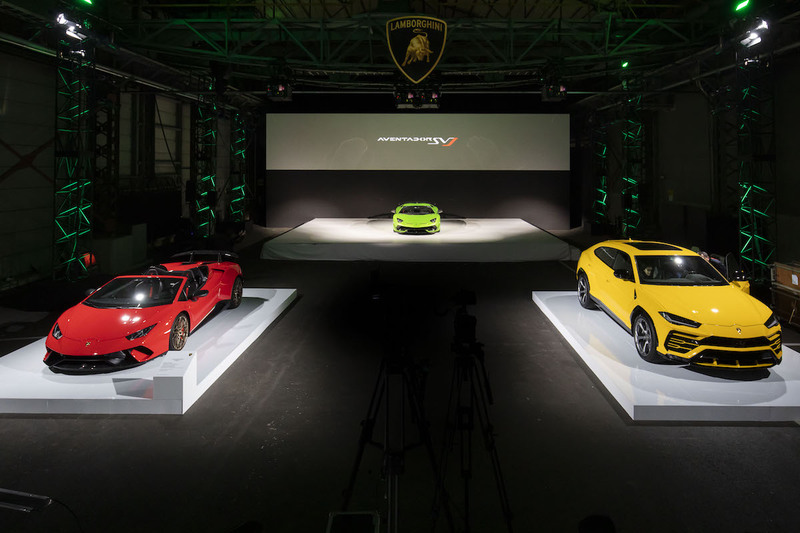 Beginning at the Yokohama Super Factory film studio, Lamborghini premiered the Aventador SVJ and showcased its Ad Personam customization program, Collezione Automobili Lamborghini clothing line, and Squadra Corse motorsport division. 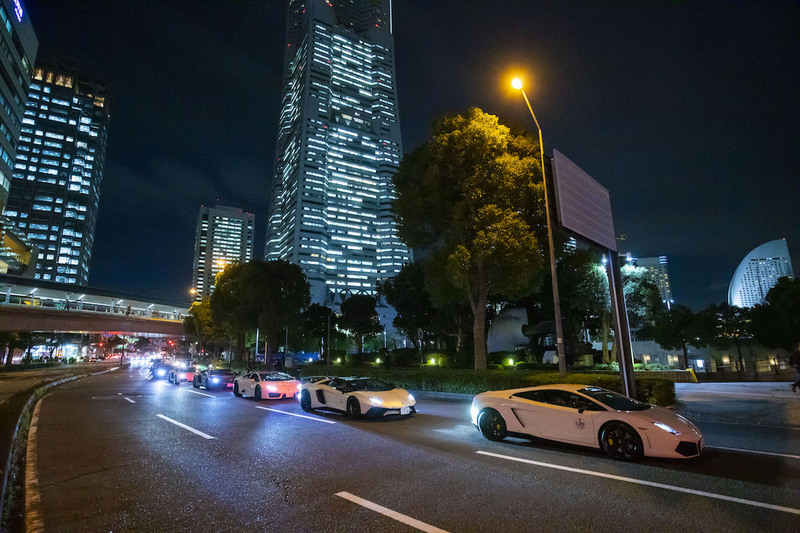 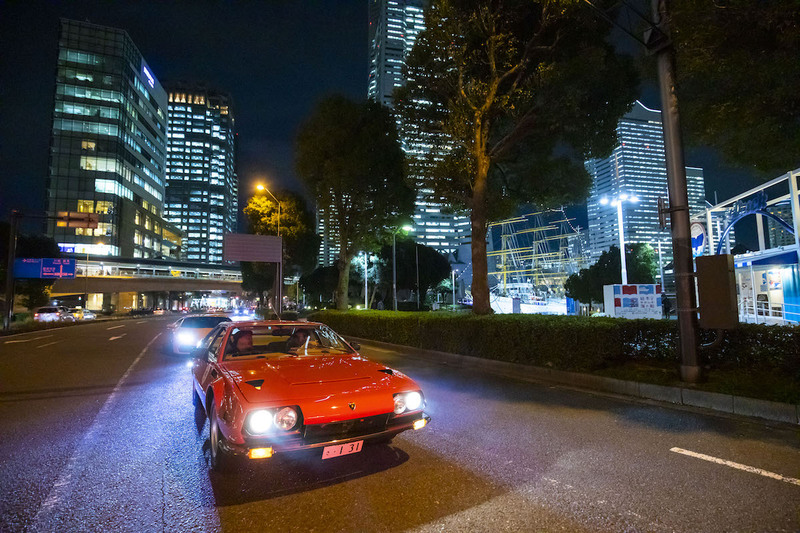 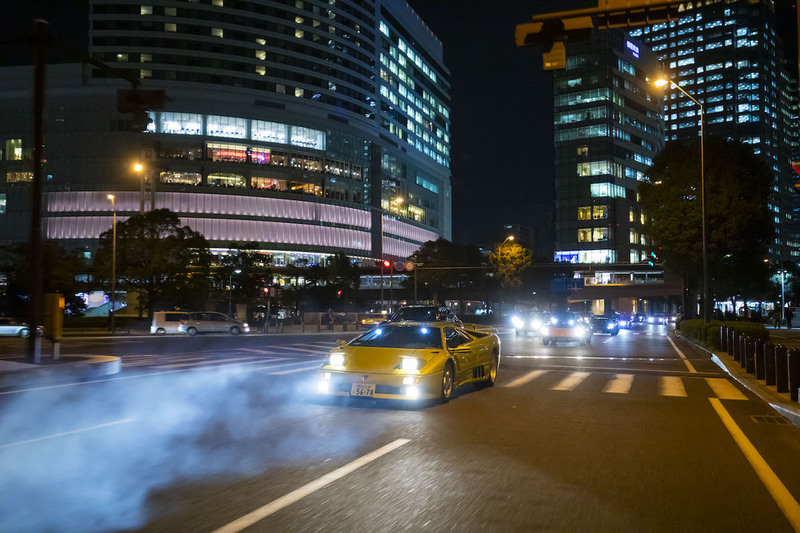 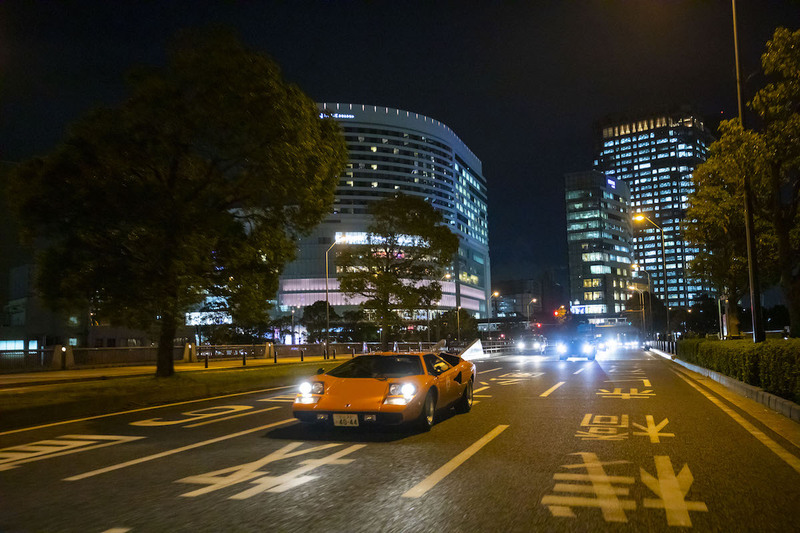 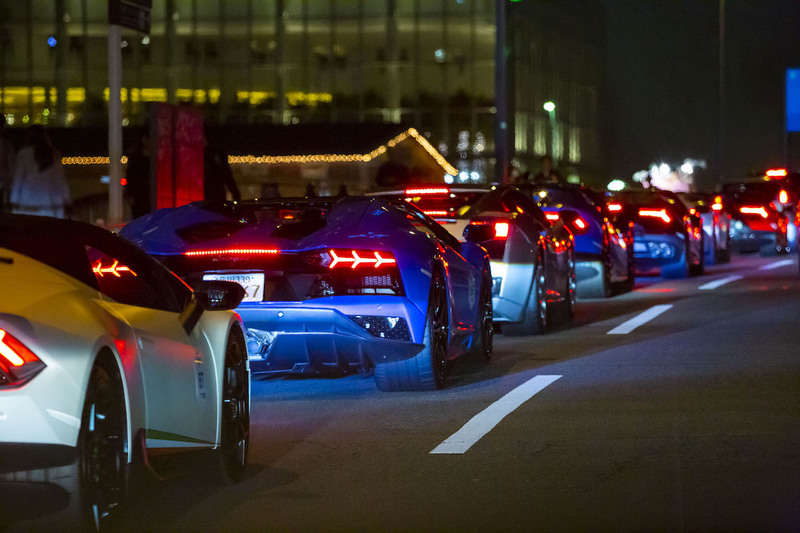 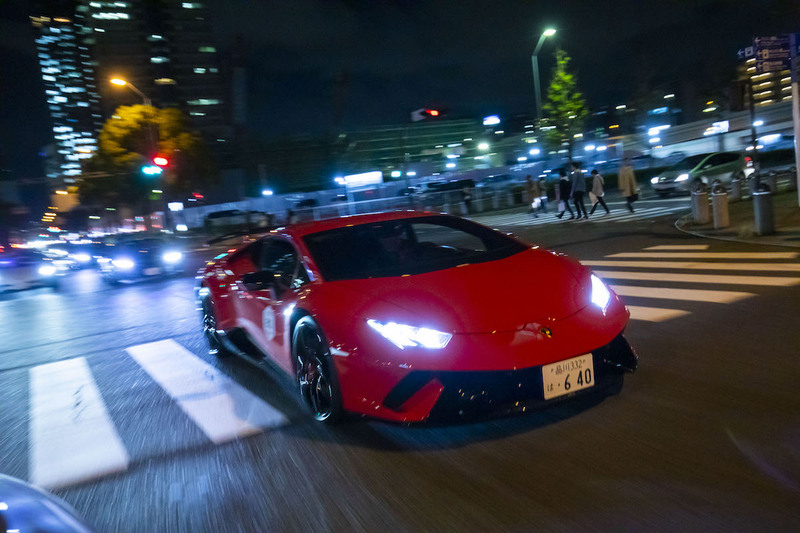 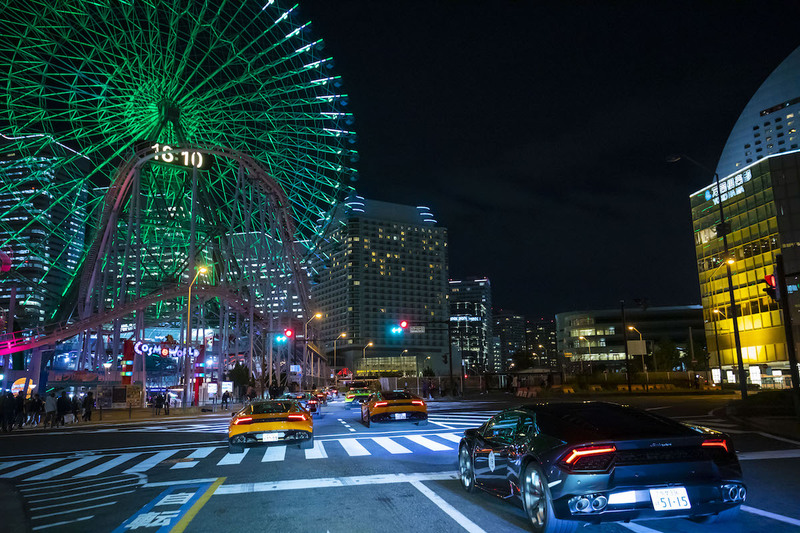 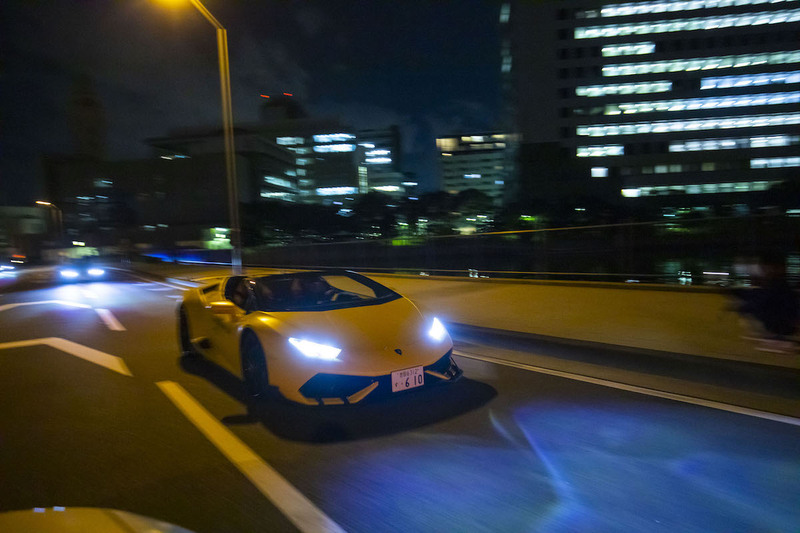 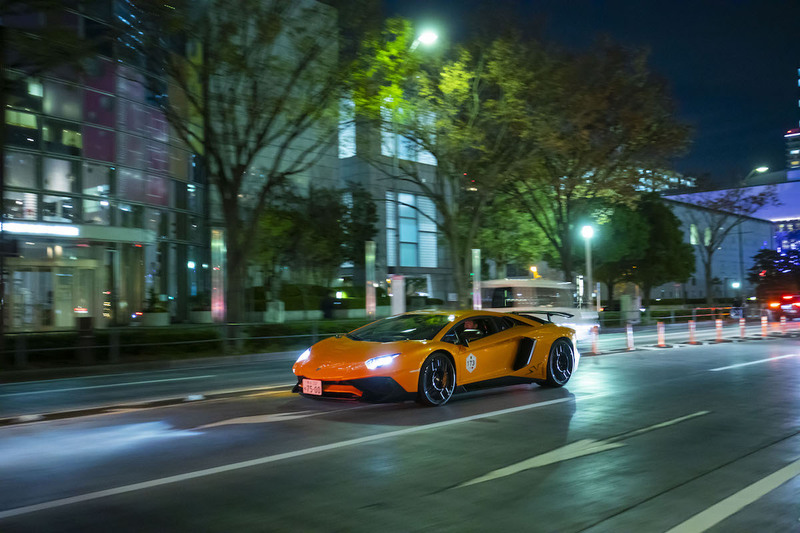 From there, hundreds of Lamborghinis filled central Yokohama's streets with a cacophony of eight, 10, and 12-cylinder noises, forming a parade that made its way past and through some of the city's coolest landmarks like Yamashita Park and Minato Mirai. 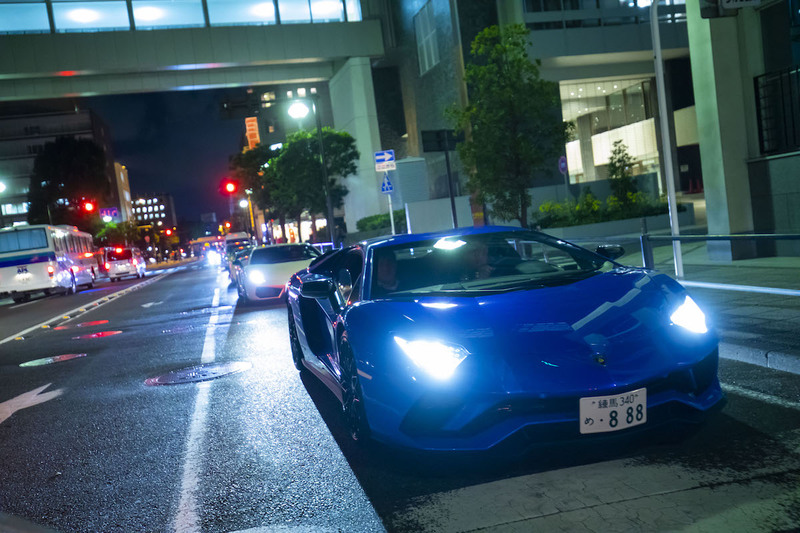 The stampede not only featured new models like the Urus and Aventador S but included some oldies like the Miura, Countach, and even an LM002. 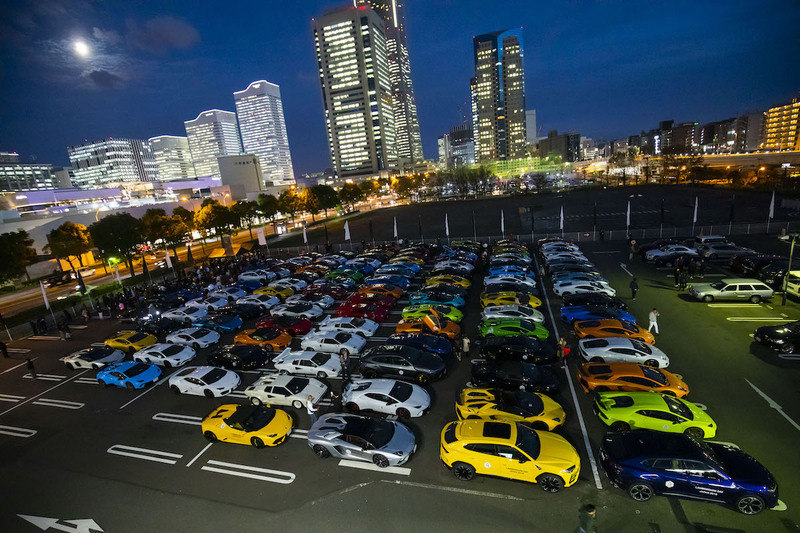 Festivities concluded with a Lamborghini owners' party and a charity auction to aid victims of natural disasters in Japan, with all proceeds going to the Japanese Red Cross Society. 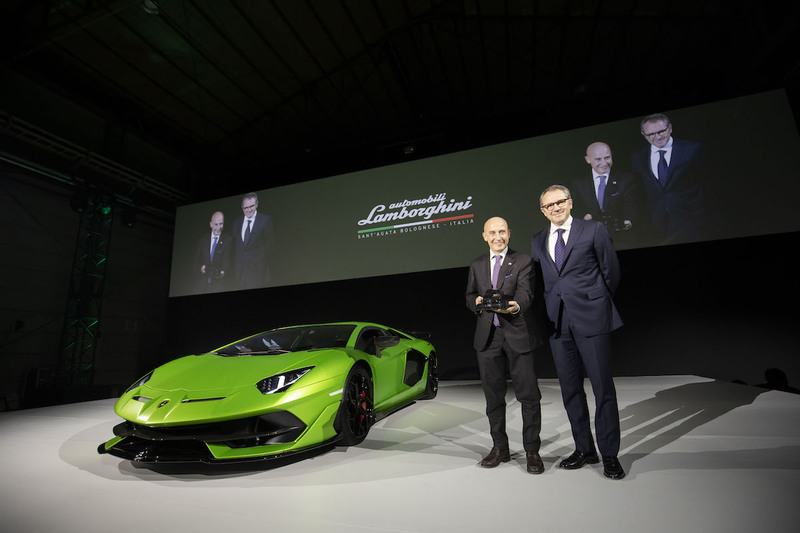 The Aventador SVJ, the ultimate track variant of Lamborghini's flagship V-12 supercar, made its world premiere at Pebble Beach Concours d'Elegance in Monterey in August, a full month after sweeping up the production car lap record at the Nürburgring's Nordschleife circuit. 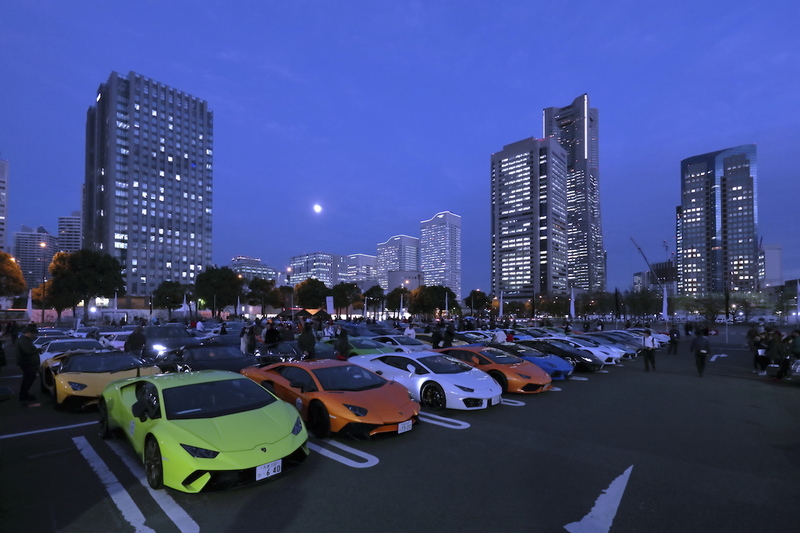 Check out pictures from the SVJ's launch and the Lamborghini Day Japan 2018's parade in the gallery below. 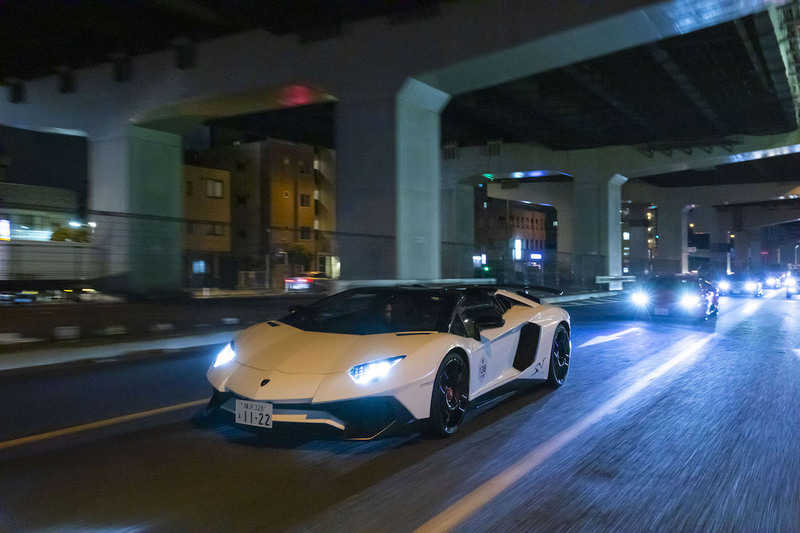 We finally meet the fastest production car to ever lap the 'Ring (so far).